What’s pop’n, ninjas? 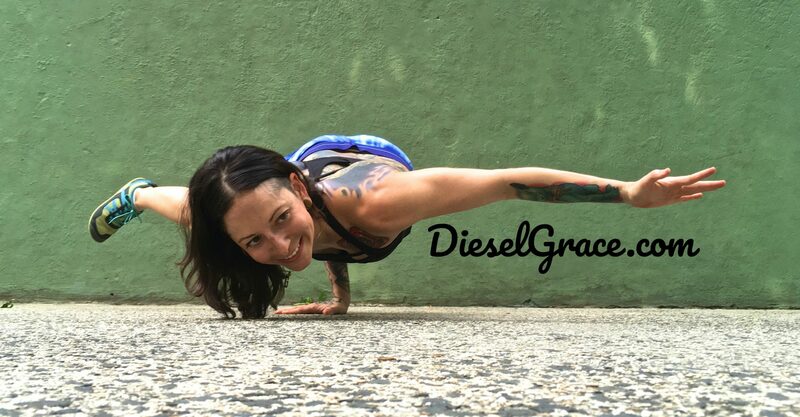 Today I wanted to spotlight one of my DIESEL clients, Ellen! Ellen began training at Momentum Fitness after sustaining an injury to her Achilles tendon. After intense physical therapy for several months she began doing personal training to correct imbalances caused by her injury and improve overall strength. At 63 years old, Ellen is in the best shape of her life! 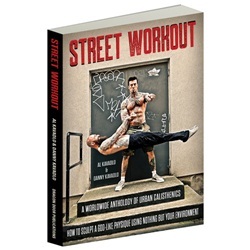 What was your prime modality of training before Calisthenics? One way or the other I’ve been active all my life. When I was 5 and my brother was 3, we used to careen around our suburban neighborhood on bikes or roller skates. My grandfather taught me to swim in the ocean–which is not for the faint of heart. By six, I started dance. A year of tap commenced many years of ballet and then I found expression & athleticism in modern dance. By the time my kids came along, I had taken it to the gym. I engaged in all manner of high impact aerobics thru fad after fad. If you were to convince other women in your age group about trying calisthenics, what would you say to them? As I grow older, I thought I should be more cognizant of what’s best for my body to keep me going physically & mentally. I started thinking of yoga as more than just a good stretch class and embarked on weight training which was specific to someone my age-height-weight in order to be injury-free. I still like to spin and kick-box, but don’t feel it’s a daily necessity. Why do you think women should practice Calisthenics? What benefits have you noticed? The biggest seller for women training calisthenics is that it gives one more energy and the ability to do all kinds of activities afterward. I usually start my day by exercising, and can still run and play w/ my three grandchildren without tiring quickly. Which moves are the most challenging for you? I don’t think I’ve ever had upper arm strength, so pull-ups are difficult for me. However, sometimes I’ll manage one rep without a band-assist. I also find Dips to be particularly challenging, too. What are your favorite exercises to practice? This probably will not come as a surprise to you, but I actually like and thrive on all those exercises which present a challenge to me. I love practicing handstands, skin-the-cat, finding the “floats” in yoga jumps from downward dog and back to forward fold. Do you have any final words of encouragement or a motivational quote for my readers? Why stand still when there is still so much to learn and do no matter what your age? Next PostNext Baby Ninja On The Way!